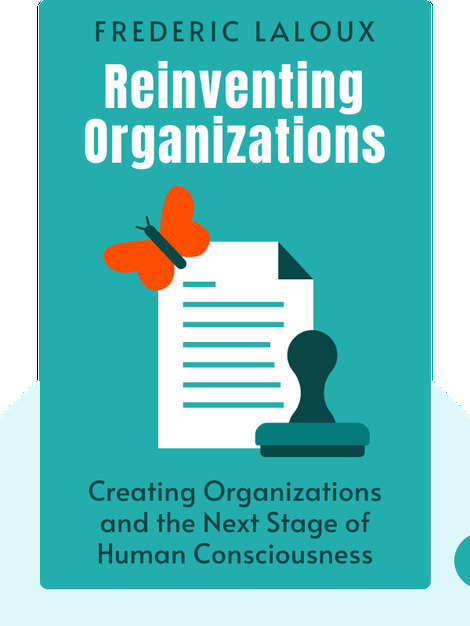 Reinventing Organizations discusses why companies around the world are getting rid of bosses, introducing flat hierarchies and pursuing purpose over profit. And ultimately, by adopting a non-hierarchical model, these organizations thrive. 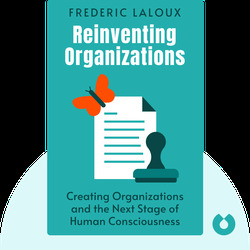 Frederic Laloux is a former strategy consultant for McKinsey & Company. Today, he advises companies on how to adopt new organizational structures and practices.